Welcome to Our OpLove page! The photos and other content of this publication do not constitute or imply any endorsement or recommendation by the Department of Defense. I am very proud to be a member of Operation: Love Reunited. A national 501(c) (3) non-profit organization of professional photographers that offer free photo sessions and images to our military undergoing a deployment. The photo sessions are all absolutely free with no cost and no obligation. As of September 2016, ALL deployments and tours OVERSEAS and for a timeframe of at least 4 months (for deployment session) qualify for OpLove services. 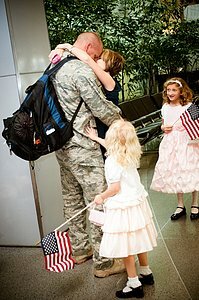 If your loved one is already overseas and they have less than 3 months time before returning to the United States, you may only participate for a homecoming session. At this time CONUS TDY and PCS do not qualify. The deployment must be a minimum of 4 months in length. Only 2 sessions are allowed per deployment/year. The first is either a Pre or Mid-Deployment session. If it is a Mid-Deployment session, there must be at least 60 days left of the deployment to qualify. Otherwise, you will only be able to receive the homecoming session. The second is ONLY the homecoming session, which is done at the actual time of the family reuniting, not afterwards. 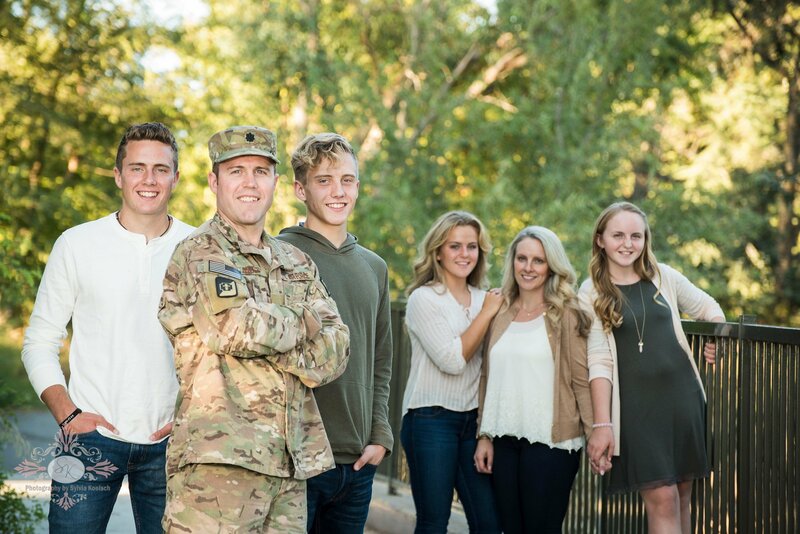 Pre & Mid Deployment Sessions - Before your loved one leaves or if they are in the middle of the deployment, our photographers provide: a free patriotic portrait session with your family, 15 prints from your session shipped directly overseas. This gift is about boosting the morale of our military while they are away from their loved ones and giving them photos to look at and hold onto. Homecoming Sessions - Our photographer will be at the reunion of seeing your loved one again, at the actual time & place of the homecoming. We will provide that homecoming session and 15 digital image downloads for free. These sessions are designed to capture the emotional moments of reuniting with your loved one after months apart. Fallen Loved Ones - It is literally the worse-case scenario when this happens, and we completely understand that there is very little consolation that we can do to help in these unimaginable times. But as an organization that benefits military members and their families, we feel that we have to do something. If you were an OpLove client before the deployment, please visit our page titled Sgt Soto Memorial Fund about our gift to you. If you have not been a previous OpLove client, but wish to have one of our participating photographers at the homecoming/funeral services of your loved one, please contact us directly atoplove1@gmail.com. We will do our best to arrange someone to be there for you. How do I qualify for an OpLove session? 4) Coming home from a deployment. What is the suggested uniform? A: The service member is welcome to wear whatever uniform that they feel comfortable in. Q: What does the session entail? A: If the session is a pre-deployment, the session will focus on the family and the service member. If an already gone session, it will focus on the family of the service member with patriotic props. 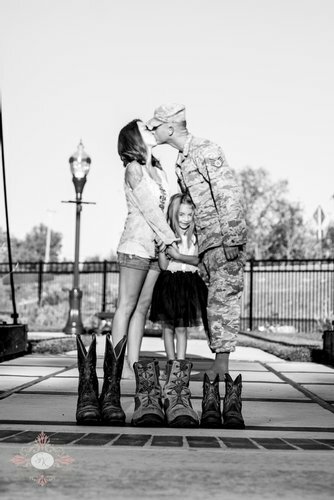 If a homecoming session, it will focus on the moments leading up to, and the actual reunion of the family when the service member returns. Q: Do I have the option to buy prints/CD if I want them? A: Yes of course! For your first reprint order you will receive a 20% discount on any package purchased. To request information or to book an OpLove session, please log on to Operation: Love ReUnited for more information as well as sample galleries from these sessions.